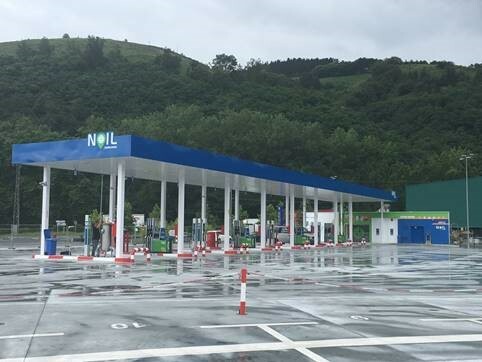 Andamur clients may have, from 1 June, of all the services offered by the Noil station of Bera de Bidasoa (Navarra); being a strategic location to 10 km from the border with France. With the addition of this station, along with those of San Román, Pamplona and the associated Gexa, covered all the exit points of the border of Irun. 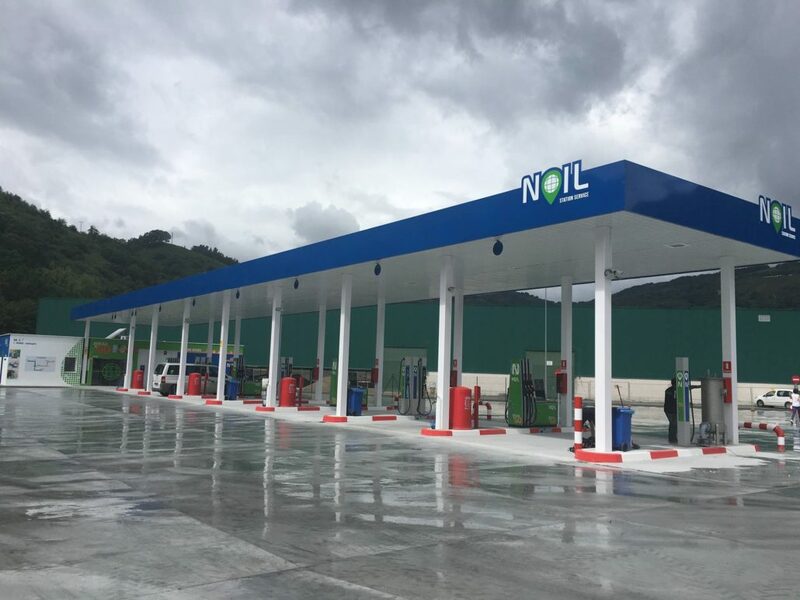 Noil Bera de Bidasoa allows diesel refuelling and Ad Blue, being accepted the payment by the Andamur fuel cards. 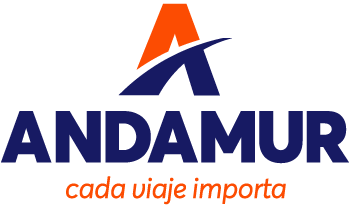 Andamur incorporates this area to the more than 160 service stations located in 8 countries in Europe; a network of stations provided in connection with the main roads and European routes.